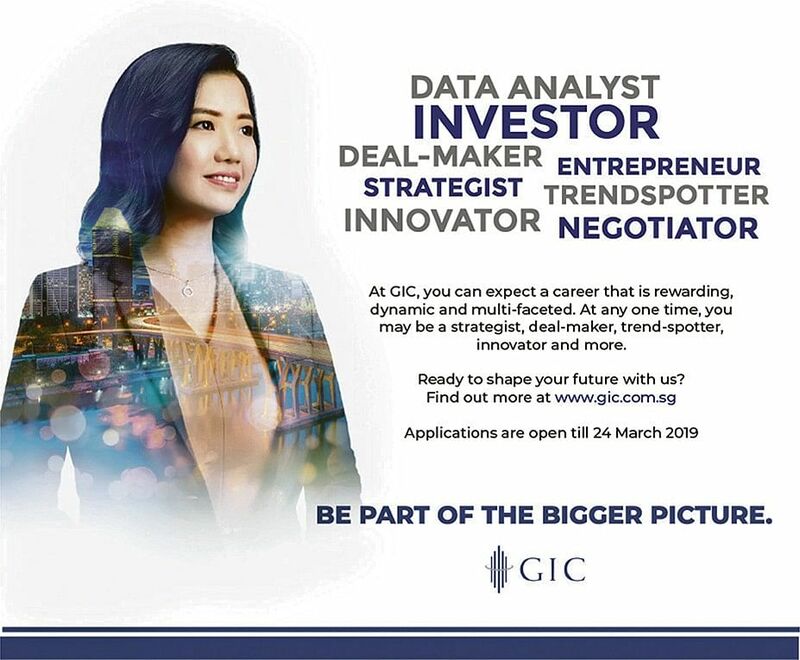 One of the world’s largest investment management organisations, GIC manages well over US$100 billion in assets across more than 40 countries worldwide. The returns from these investments contribute to the financial future of Singaporeans today, and tomorrow. • Candidates with strong critical thinking, creativity and leadership qualities. • Students of all nationalities are welcome to apply. Our scholarship provides you the freedom to choose from a diverse range of courses including, but not limited to, Accountancy, Economics, Engineering, Sciences, Mathematics and Liberal Arts.